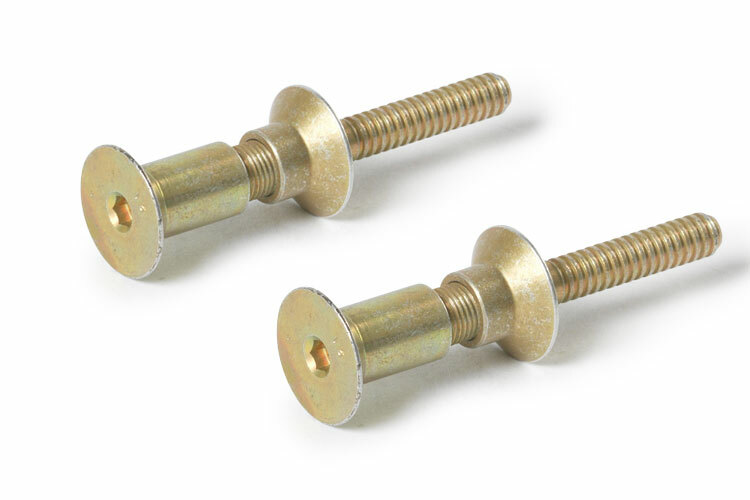 Our high strength blind bolts are available in a wide range of material and head style options, with designs suited to composite and/or metal structure, oversize repair and interference fit applications, and in shear strengths from 75KSI – 112 KSI. The Wedgelock® line of temporary fasteners is available to support a wide range of applications with manual, plier and power operated fasteners in a variety of configurations. A three-piece fastening system—pin, collar and lock ring—that provides a simple, straightforward solution for fastening materials which are sensitive to high clamping loads. A variety of frangible and swage type collars in A286 and titanium materials for use with industry standard threaded and swage pins. Aerodynamic through-fastening of airfoil shapes such as the trailing edge of horizontal tailplanes and vertical stabilizers is achieved with the vise-like preload consistency of a rotary actuated fastener design. 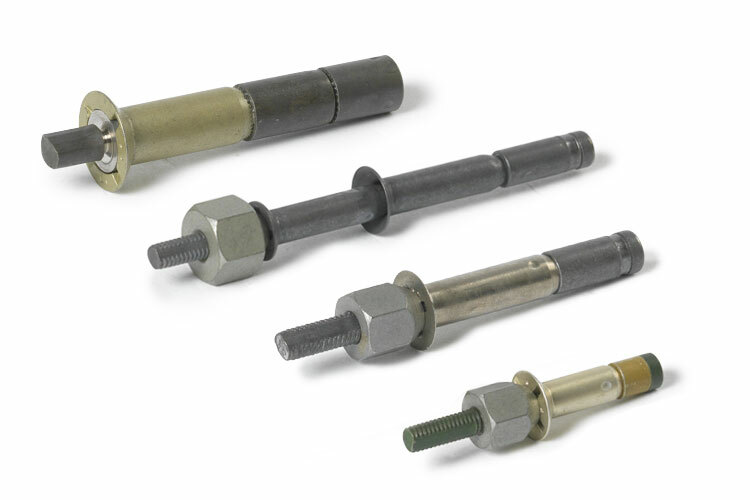 Monogram Aerospace Fasteners, A TriMas Company and part of our TriMas Aerospace business, has established itself as the premier leader of blind bolt technology in the aerospace industry. Headquartered in Los Angeles, CA, Monogram has built its reputation on a commitment to innovation, high quality products and unrivaled service. No industry demands more precision, quality and innovation than aerospace, and that’s exactly what we have been delivering for more than 125 years. Every single one of our fastening solutions is backed up by testing, certifications and industry-leading support. If you’d like to experience Monogram’s quality, service and support for yourself, we’d love to hear from you.